Краткое описание: They're gonna bug ya... to DEATH! Compared to these guys, killer bees are about as scary as a butterfly. 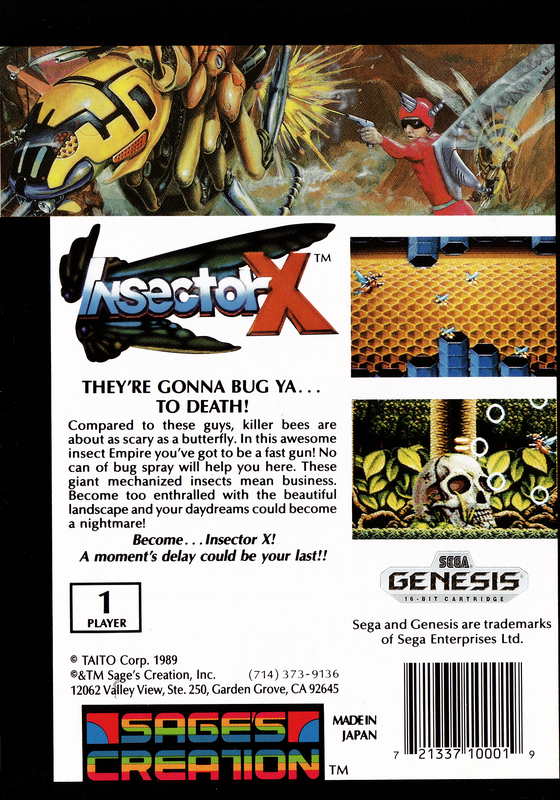 In this awesome insect Empire you've got to be a fast gun! No can of bug spray will help you here. These giant mechanized insects mean business. Become too enthralled with the beautiful landscape and your daydreams could become a nightmare! Become... Insector X! A moment's delay could be your last!! They're gonna bug ya... to DEATH! Compared to these guys, killer bees are about as scary as a butterfly. 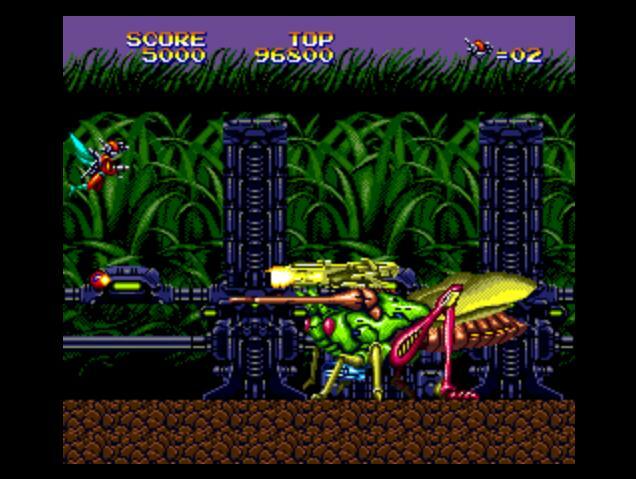 In this awesome insect Empire you've got to be a fast gun! No can of bug spray will help you here. These giant mechanized insects mean business. Become too enthralled with the beautiful landscape and your daydreams could become a nightmare! 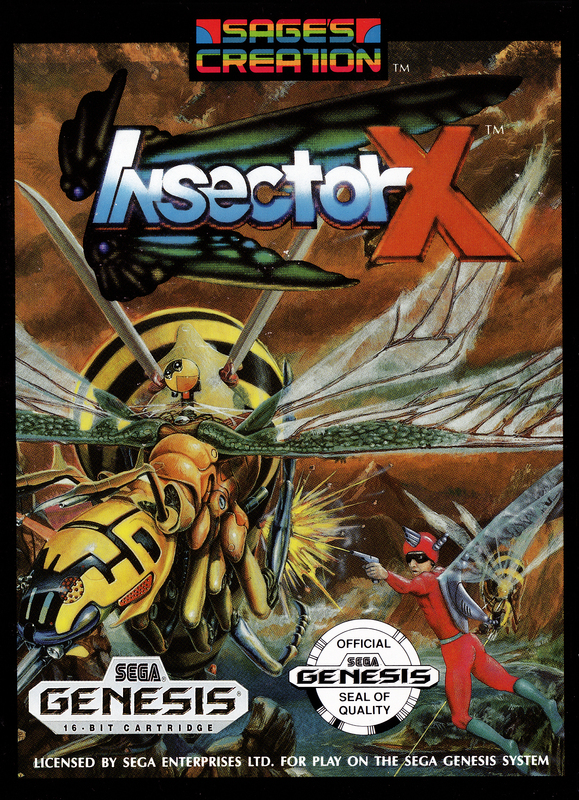 Become... Insector X! A moment's delay could be your last! !